This article is the last in a four part series of long-form interviews with interesting, exciting and innovative members of Aotearoa’s design community. In a world of excess production and consumption, Xin Cheng reflects on a society of waste and planned obsolescence. 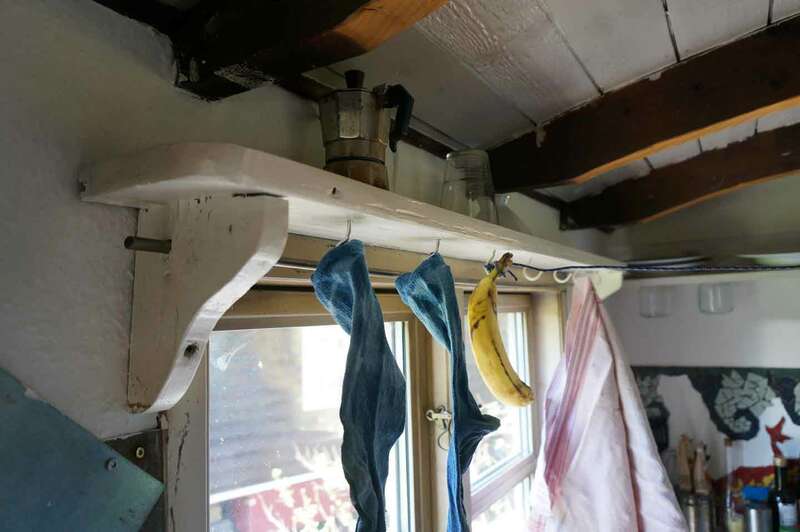 Fascinated by the makeshift, improvised creations of people who have made small, low-tech improvements to everyday living, Xin’s work explores ideas around frugal living, sustainability, somatics, and art-making as a social practice. Committed to taking art outside of traditional gallery settings and into the community, Xin has undertaken fieldwork (research into the everyday resourcefulness of non-specialists), and initiated collaborative ventures in Whenua Hou, Cambodia, Taiwan, China, Korea, Japan, Czech Republic, Italy, Switzerland, Sweden, Germany, Mexico, and New Zealand. Xin was born in Kunming, China in 1983, and moved to Aotearoa with her family in 1996. She studied biology and psychology at The University of Auckland, before going to art school, where “the possibilities of walking, making, seeing, opened out” to her. Adopting a discursive and investigatory mode of working across a range of disciplines, Xin’s practice includes walking, researching, workshops, collaboration, improvising, publishing, furniture-making, and living. Xin currently lives in Hamburg, Germany where she is a participant of Design for the Living World at HFBK University of Fine Arts in Hamburg, a research-based, cross-disciplinary programme focused on participatory practice run by Marjetica Potrč. The class works on long-term projects in local communities across the world, with the aim to create schoolrooms for testing methods of self-organizing and solidarity. Dreaming of modifying urban spaces, based on past experiences and observations, with Chris Berthelsen, 2017. Layla Tweedie-Cullen: Can you give us a running brief of what you are currently involved in Xin? Writing for Hainamana. Developing a workshop series called small modifications, using the makeshift research cards with self-organising initiatives. Preparing a submission for Hacking Urban Furniture at ZK/U Center For Art and Urbanistics, Berlin. Researching solidary economy/communities in Mexico City as part of a class project. 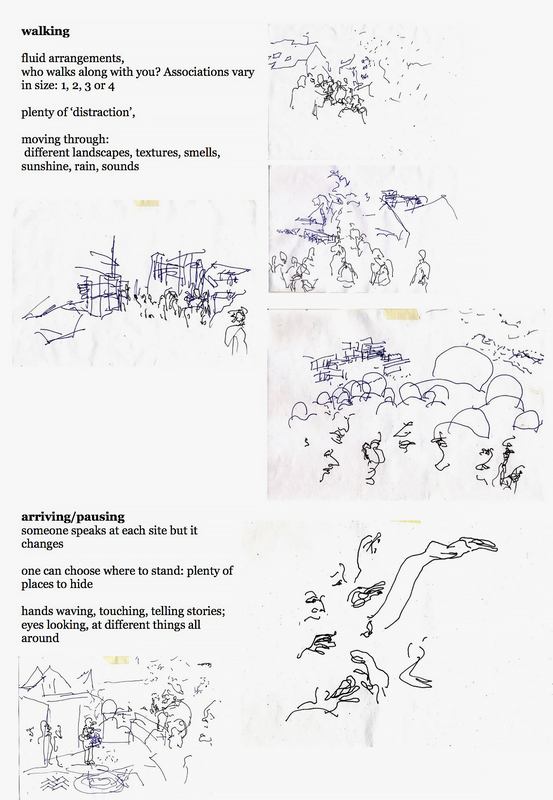 Developing a piece for Exercises in Listening (a zine assembled and designed by Richard Francis) with Ziggy Lever. Experiential research around shelter and economics (I’m living in a handmade dwelling at the moment, build by my friend Lena). Learning about collaborating in groups and tactics for coping with long meetings, trying out different formats for conversations (incorporating body movements etc). 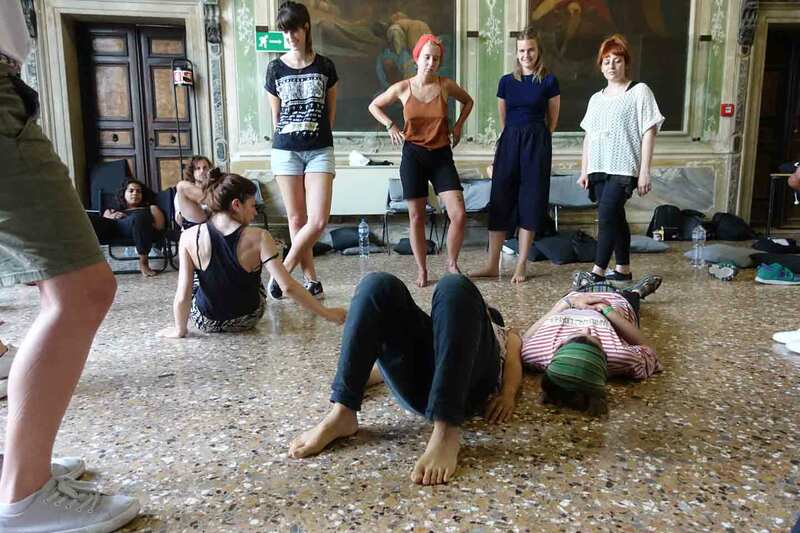 Attending workshops for dance/improvisation and listening, with the collective raumlabourBerlin, and more recently a workshop on ‘citizenship’ with Marjetica Potrc at Università Iuav in Venice. Going to hacking gatherings, design conferences, and thinking about the relationship between the two, including the politics of labour, agency of the ‘designer’ and ‘user’, and the decolonization of design. Detail from a dwelling made by Lena, which she generously allowed me to inhabit during spring 2017. A constant process of small modifications grows over time with the various inhabitants, human and non-human. LTC: Not a moment left unturned Xin! Is this all part of the Masters programme in Germany you are currently participating in? Can you describe the class and processes? 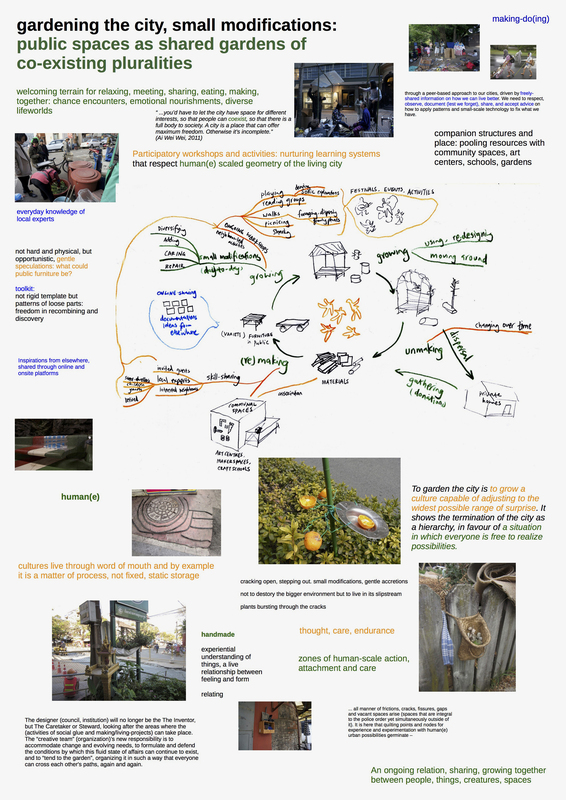 XC: Design for the Living World is a class on participatory practice/social design by Marjetica Potrč at HFBK / University of Fine Arts Hamburg. We often work on long-term projects in local communities across the world, testing ways of self-organizing. 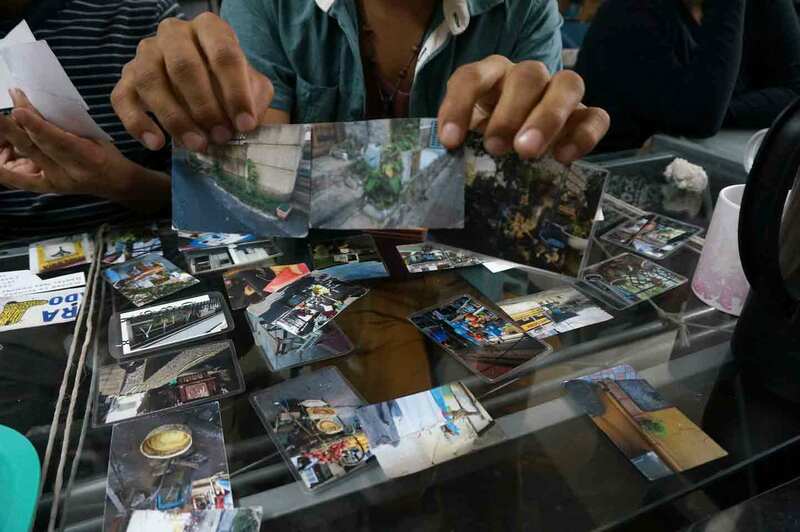 The focus of the class is on people, viewing art and design as tools of cultural change toward new social agreements on matters such as public space, citizenship or collective decision-making. We learn by doing. Through Marjetica’s networks, our class is often invited to work with other organisations and collectives. At the start of the year I spent six weeks in Mexico City with my class, by invitation from the Goethe Institute, Mexico. Before we went, we were given the theme ‘solidary economy’ (communities where people with similar interests pooled together ideas, resources and time for sharing, discussing and practicing possibilities for other ways of living as communities), and also given a number of connections with organisations in the city. It was the first time I had lived and worked with such a large group of collaborators, and it wasn’t all smooth-sailing. There were days where I felt like an extra in the group, because I could not speak Spanish and converse with the locals on what we were researching. Sometimes I felt frustrated by a lack of companions whose interests overlapped with mine. However, I was encouraged to follow my own curiosity, so in our ‘spare time’, I went out exploring other communities: I talked to people, made friends and organised workshops. By the end of my time in Mexico, I realised that whatever I do in a group, it needs to be intrinsically rewarding for myself and come from my own motivations, rather than out of a sense of obligation. Some personal observations from experiencing the participatory design project: Building a proposition for future activities 2017 . A week-long architectural experiment involving architectural studios, potential future inhabitants, local residents, design students. This is a page from an upcoming publication I am making, reflecting the process of ‘participation’ and how we relate to each other through materials and spaces. 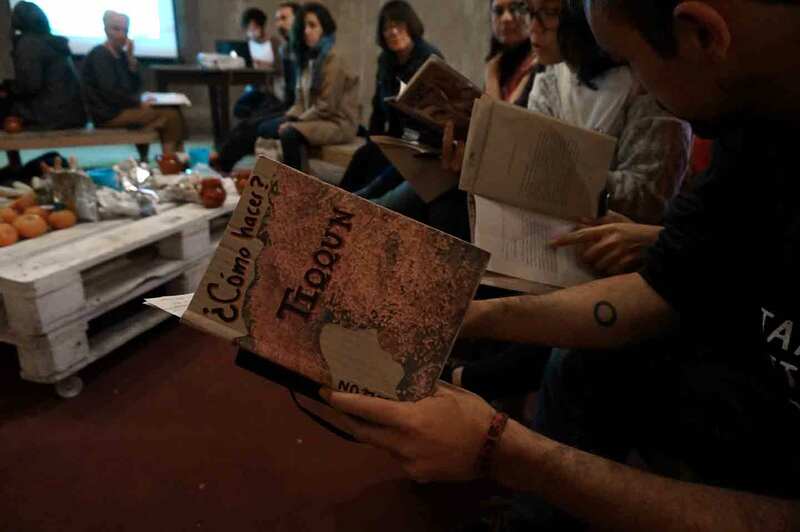 From the solidary societies discussion that I helped to organised at Huerto Roma Verde, Mexico City, featuring a publication by Pensare Cartoneras. 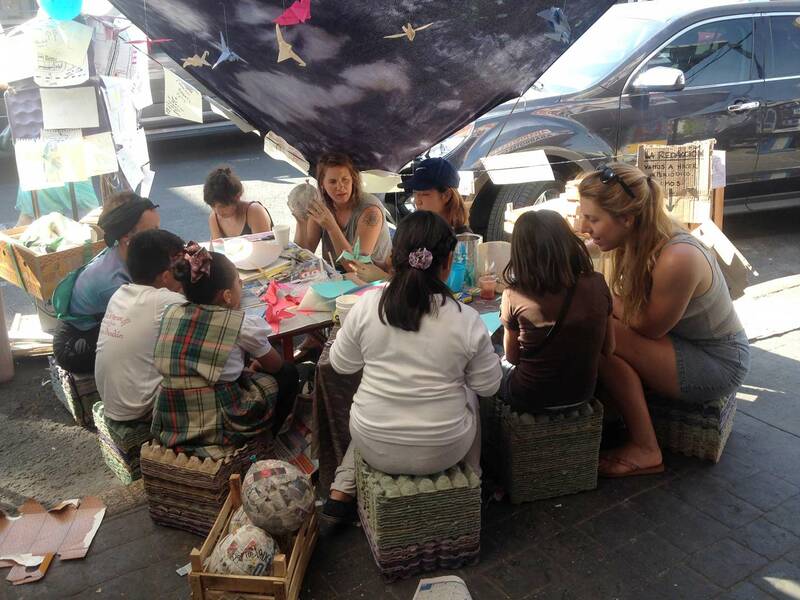 One of the class project in Mexico City: a street-living room in the América neighbourhood, using locally sourced materials, to get to know the locals and their ideas around ‘solidarity’. Photo by Xin Cheng. Marjetica is a fantastically warm ‘mediator’(she says that ‘artists are mediators’). There is a very open sense of support, encouragement and generosity in the group, and valuing each person’s unique gifts. Every new student is welcomed to share what they are passionate about and contribute in their own ways. One of the lenses of the class is an awareness of the capitalist neoliberal system and its effects on contemporary life. It’s not just in designed things but also on a daily, everyday level of interactions with fellow human beings. A scene from Exercising Citizenship, a three-day workshop on movement as communication tool, and platform from which to imagine our future society. The workshop explored what citizenship means to us, and how it influences our strategies of living together. It was run by Marjetica Potrč in collaboration with Lucia Babina and Ime Essien, initiated by Chalet Society with support from the Department of Visual Arts at IUAV (the Università Iuav di Venezia). Photo by Marjetica Potrč. I wondered what kind of ‘ideological value’ is embodied in this form of early-morning waiting system… (I heard that a nearby district was even worse: one has to wait outside the building in the cold and rain…) maybe it was more a lack of design considerations. LTC: So what lead up to all of this …? XC: Prior to coming to Germany I was enmeshed in a string of making, in Aotearoa and Asia. 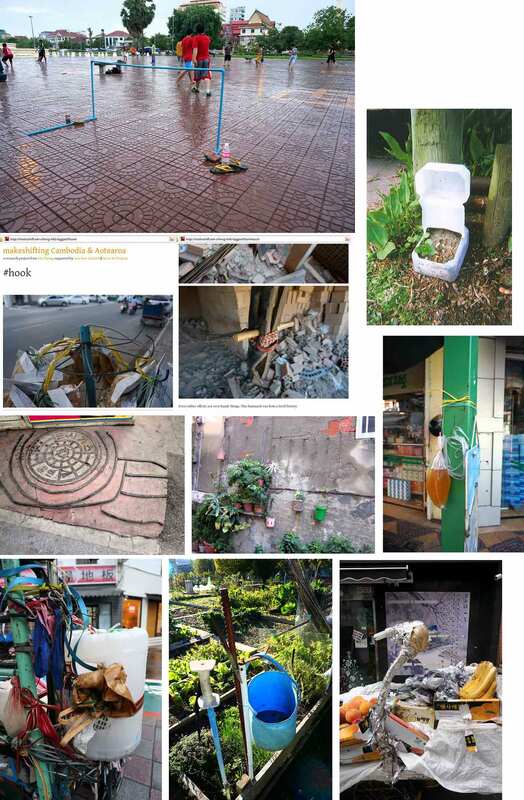 I was collaborating a lot with my friend Chris Berthelsen, doing art projects using waste, improvising, playing, making friends, dabbling with design of shared spaces. This way of working has continued through the workshops I have organised or taken part in at: ZusammenKUNFT Berlin; Rancho Electronico, Mexico City; Gartendeck St Pauli, Hamburg, and during decommissioning of a class project with Springhornhof Foundation in Neuenkirchen. LTC: What are your main preoccupations at the moment? What is this world that I find myself in? What am I doing here? How am I spending my lifeforce? What do I wish to contribute to? Coming back to the basics. 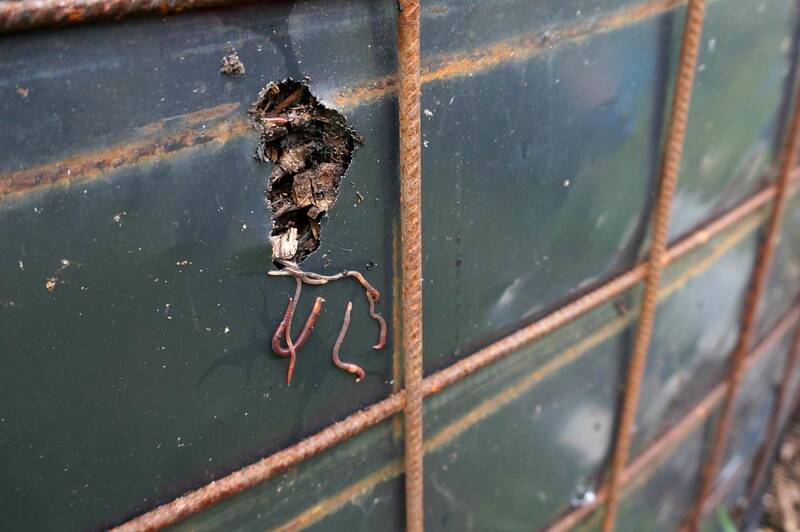 Taking down one of the former class projects in Neuenkirchen, we discovered the mesh of human-made composing chips was also home to many wormy creatures. Jurgen Bey said: “I cherish the thought that, because we live on a globe, there are always places in the world you can’t see”. I read a story while living in a food forest in Thailand, a meditation master saying that our minds are like coconut shells, and what we can perceive are only through the few holes on the shell. 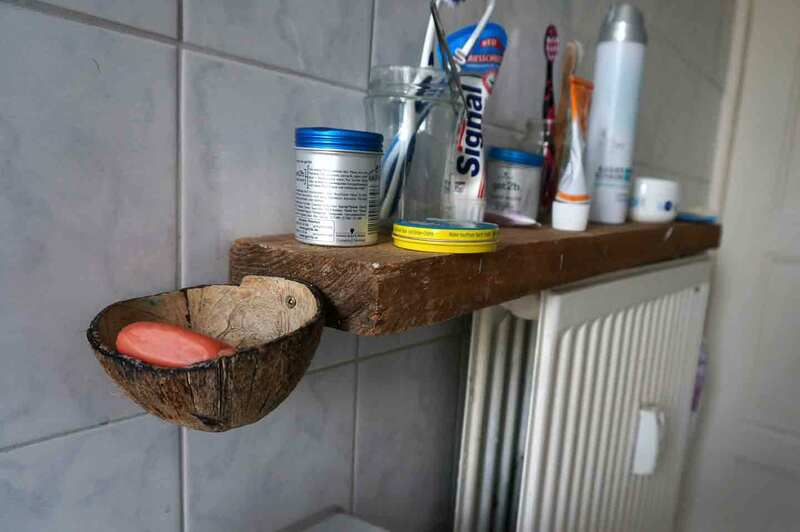 Coconut shell and its holes put to good use in one of the shared flats I experienced in Hamburg. It has been curious for me to meet people in this part of the earth, sharing the makeshift research, and realising how perspective plays a part in what each one of us sees. 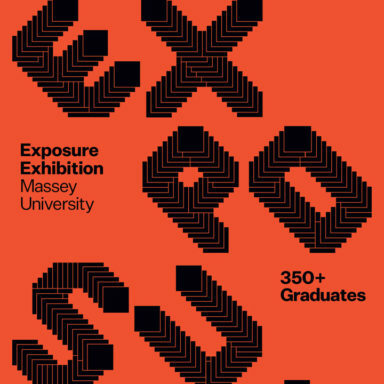 I have been attending a conference called New Experimental Research in Design, where I saw how one’s design work is very much a reflection of the designer’s background and life circumstances. For example, I showed a design professor my makeshift cards (photos I have been taking on my walks, picturing everyday resourcefulness, printed out and laminated as cards), and I realised that my experience of being a Chinese-born New Zealander, and her being a design professor in Germany, meant that we saw the photos very differently. Makeshift cards from the small modifications workshop with Rancho Electronico, Mexico City 2017. Since I came here there has been a lot of talk about ‘Post-Truth’. For me, I am re-discovering comfort in Zhuangzi, the ancient Chinese philosopher, whose stories suggests multiple points of view, and many possible criterion for ‘judging’ them, but no one is better than the others in an absolute sense. Yet perspectives changes how we feel about things. Back to Braunschweig, I was very touched by the presentation from Melanie Levick-Parkin. 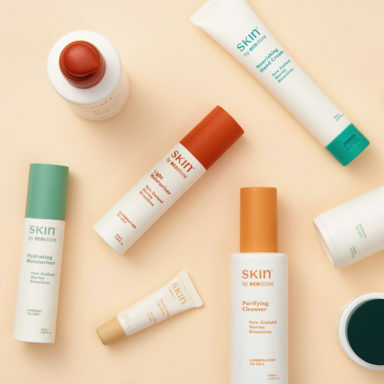 She described herself as having spent years working as a graphic design academic, and felt discomfort about ‘sending young, talented women into the soul-destroying world of advertising’. She is now researching, using feminist lenses and design anthropology, to look at How Women Make – making as distinct from designing and not of the self-conscious and aesthetically-driven ‘maker movement’, but out of enjoyment for the makers themselves. She said that a major change happened in her when she started asking: What do we spend our life force on? Do you relate to this as a designer/educator Layla? LTC: Yes this is a dilemma I have often thought about, and the reason why I have prefered to work in the cultural sector with artists or at museums, rather than at a commercial design office designing logos for corporations. As a lecturer, I encourage students to assume creative agency and take control both intellectually and economically, of the means of production. My approach to design is very influenced by my training at the Netherlands at the Gerrit Rietveld Academie and at the Werkplaats Typografie, a lot of my tutors were actively producing their own work along side a commercial practice, participating in exhibitions, publishing, and producing research-based projects. How have your recent travels and experiences abroad changed your practice do you think? Saying yes to unknown experiences: technology gatherings, design conferences, dance improvisation, meditation with other people. Realising the game-nature of many structures, taking a lighter approach of playing, surfing, improvising, looking sideways, remember one’s own agency in any situation. Thinking about a Guidebooks of Livelihoods: Last month I went to a presentation by Momoyo Kaijima of Atelier Bow-Wow, who mentioned that she is curating the next Japan Pavilion at the Venice Architectural Biennial, and they are collecting Guidebook of Livelihoods, following the thread of their book Made in Tokyo. I didn’t get a chance to talk to her more about this, but the title has stuck with me. Thinking about making one’s own livelihood, I find there is currently a dominant story: that one needs to get an education, find a well-paying job, be able to pay for rent/mortgage and have some sense of ‘security’. Often the source of money would involve some form of exploitation, or alienated labour. But in researching solidary communities in Mexico, and thinking about ecotopias, I realised there are many other possible livelihoods, which could be shared more widely. 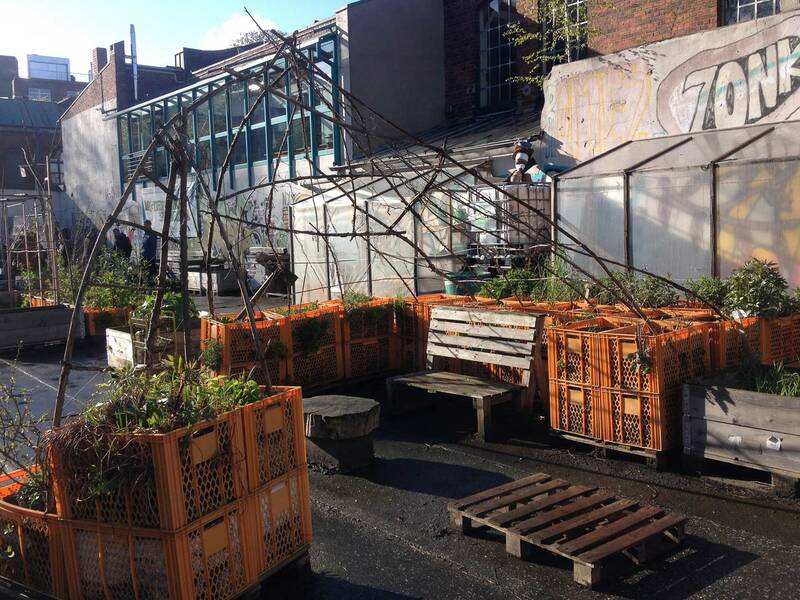 One of my favourite nooks in Hamburg: Gartendeck St Pauli, an urban community garden occupying one of the last empty lots in a gentrifying neighbourhood. LTC: Where are you at the moment? XC: Mexico: I’ve been very ill over the past few days, I’ve literally had to stay in bed all day drinking water nonstop. The humidity here is 20% apparently. This afternoon, I finally managed to leave the bed and caught the bus to south of the city where I saw volcanoes in the distance and scoria in the fields. I was happy to be reminded of the Central Plateau of the North Island and the wonderful sunlight. While my body was getting used to the enmeshment that is Mexico City, I read through a text by Gene Youngblood: Secession from the Broadcast. Powerful stuff. However, “we are what our attention is.” Here is a key of agency: one can change, starting with where I direct my own attention, to build my own realities. “From the ever-expanding universe of reality-communities, you’d have to assemble the particular universe of meaning in which you would live.” He calls for “a communication revolution that decentralizes and pluralizes the social construction of realities”, and building “counterculture — a world whose meanings, values and definitions of reality are exactly counter to those of the broadcast”. An example he mentioned is the ‘Electronic Café International‘ by Kit Galloway and Sherrie Rabinowitz, a performance space and cafe in Santa Monica, California. From the videos I have seen, it reminded me of the feelings of conviviality and ‘alternative worlds’ I have experienced in the creative communities in Auckland, like the Audio Foundation, RM, the Town Centre, and Tangleball. Each of the spaces have different focuses, but there is the warm feeling that, here is a nook where people who share your peculiar interests could gather and play with some stuff, and you are welcome to join in. So while art may not have much utilitarian function, its mode of operation can be useful in creating coexisting multiple realities among the culture of homogenisation. Bricolage from my current, long-term research project: makeshift / everyday resourcefulness: re-making of frugal materials by non-specialists, an unfinishing resource for making and doing. Lately I’ve been playing with being elastic, realising how the idea of ‘mine’ is in flux – not insisting on ‘my’ idea being better than others, and practicing non-attachment to preferences and preconceptions etc. It is all temporary. While ‘I’ make my own world and ‘my’ world makes my humanness, my animality is still dominantly bio-physically determined – be it in the company of the technosphere. So little of what is taken to be fixed, stable and certain is actually so. What we eat, the forms of shelter we build, our modes of socialisation, the kind of work we do, what we study, how we travel and our destination, how a sense of security is created, what we posit with value, that in which we choose to believe – everything can change. We are plastic. Xin is currently producing a series of publications and an online resource on everyday resourcefulness with Chris Berthelsen. She is also contributing to Hamster, a new serial from the Physics Room, on hacking and contemporary cultural practices. Xin Cheng would like to thank to Creative New Zealand for supporting her postgraduate studies in Germany at HFBK Hamburg.